An interesting take on things. Delivered well. Albeit. 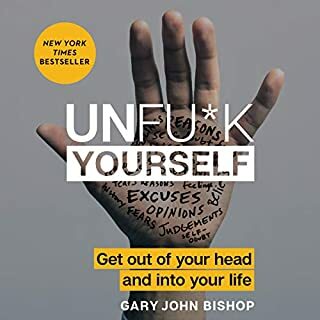 it does have some colorful language as you would expect from the title. But, it is not a distractiom and works well coming from the author. Overall, a very good purchase and I am sure you will see yourself in a different light afterward. Some very good info presented. not exactly new stuff in 2016. But, I was able to take away a nugget or two. Very hard to listen to as he spoke like he was sharing with school kids. 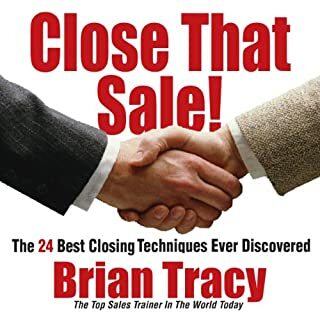 A must have for increasing your sales results! Love it. Listened to it 4 times now. Grant goes into the specifics of "Closing" and breaks it down to demystify it. Also, he talks about how if your own life is is not right, you will fall for some stalls and tactics by the buyer that they throw at you. 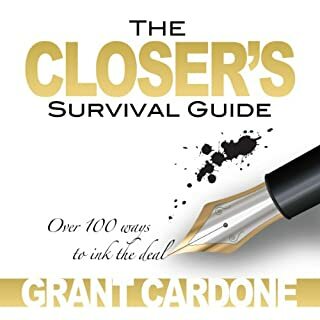 More importantly, he gives over 100 closes you can start using right away to improve your success. No better source available. While listening the first time, I went into see a client and got the "Need to think about it stall." I had just heard him share a couple of closes on this and used them. Got the check...It works! Grant hit the bull's-eye again! 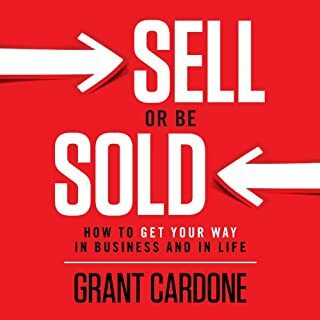 Lots of great information delivered with energy and enthusiasm as only Grant Cardone can do! 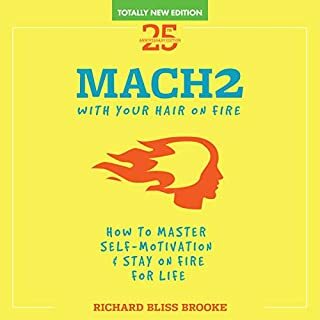 You must have this book!